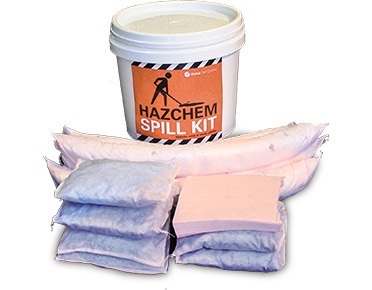 This ultra small and compact 26L mini oil spill kit is an economical solution for cleaning up oil, fuel, diesel, petrol, solvents and other petroleum products. 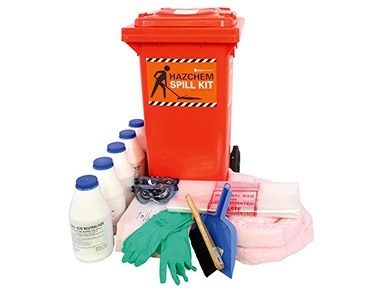 This small and compact 37L truck oil spill kit is an economical solution for cleaning up oil, fuel, diesel, petrol, solvents and other petroleum products. 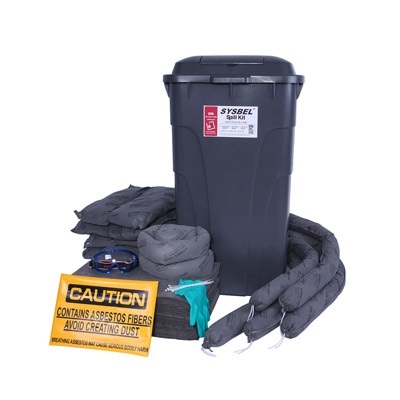 16 Gallons / 62 Liters OIL ONLY Spill Kit . Contents pre-packed in Bag OverPack. 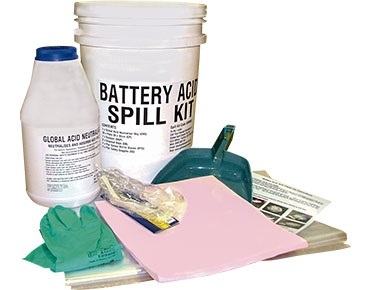 34 Gallons / 128 Liters OIL-ONLY Spill Kit . 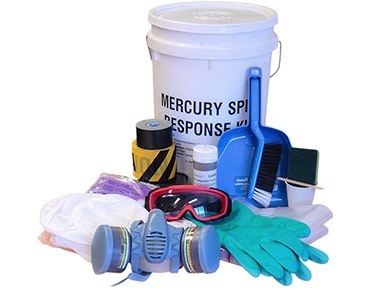 Contents pre-packed in Drum OverPack. 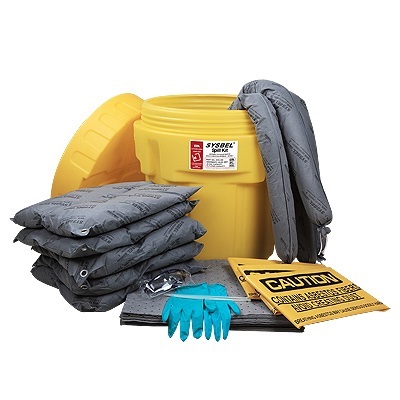 81 Gallons / 307 Liters OIL-ONLY Spill Kit. 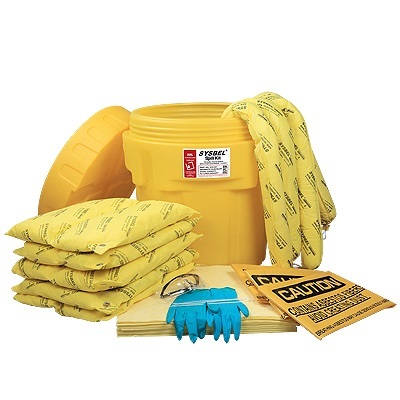 Contents pre-packed in Container OverPack with wheels. 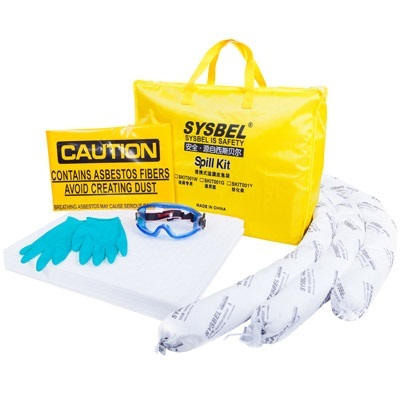 Use this 25L general purpose small spill kit to absorb every day spills of coolant, solvent, oil, degreaser, paint, blood, mild acids – all liquids. 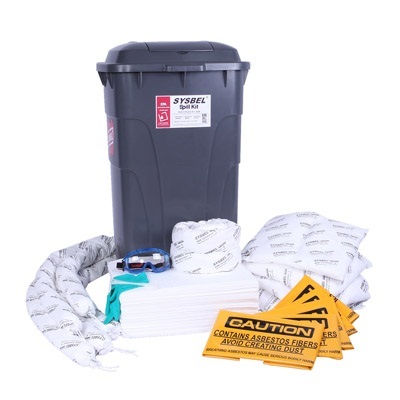 Use this 40L general purpose small spill kit to absorb every day spills of coolant, solvent, oil, degreaser, paint, blood, mild acids – all liquids. 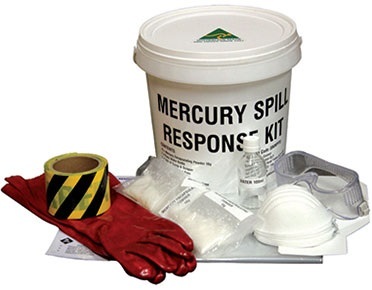 16 Gallons / 62 Liters UNIVERSAL Spill Kit . Contents pre-packed in Bag OverPack. 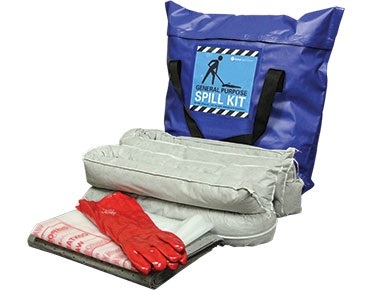 34 Gallons / 128 Liters UNIVERSAL Spill Kit . 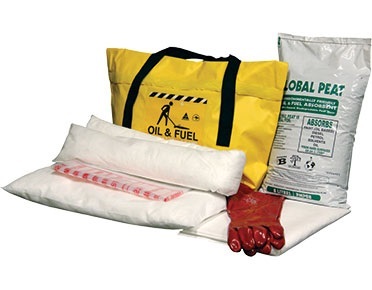 Contents pre-packed in Drum OverPack. 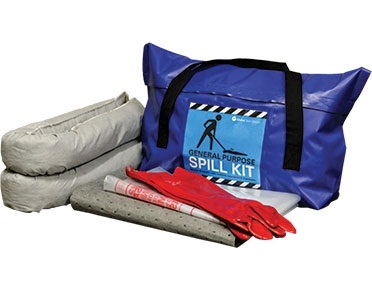 81 Gallons / 307 Liters UNIVERSAL Spill Kit. 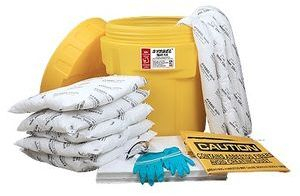 Contents pre-packed in Container OverPack with wheels. 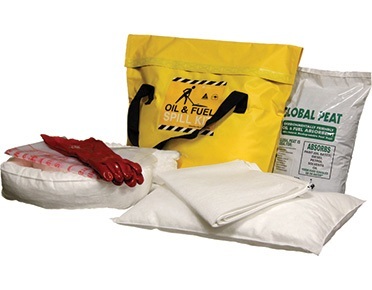 This small and portable 35 litre chemical spill response kit has been designed for spills of acids, bases, coolants, solvents, oils and hazardous chemicals. 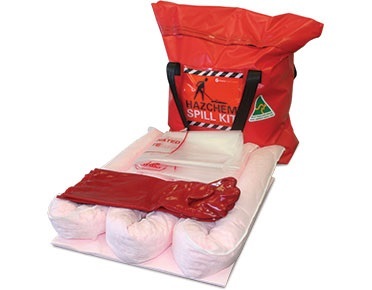 This handy and portable 62 litre chemical spill kit has been designed for spills of acids, bases, coolants, solvents, oils and hazardous chemicals. 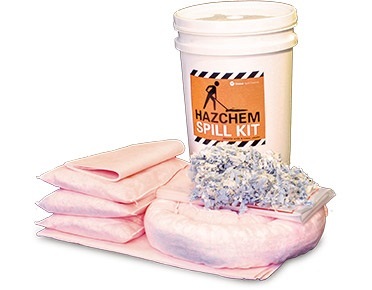 16 Gallons / 62 Liters HAZMAT Spill Kit . 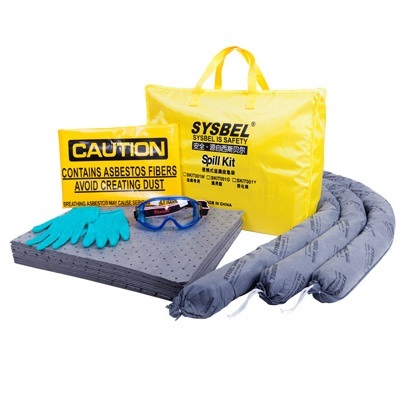 Contents pre-packed in Bag OverPack. 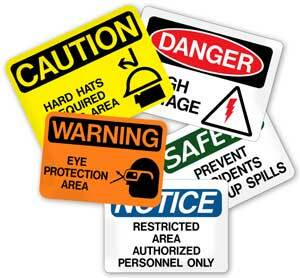 34 Gallons / 128 Liters CHEMICAL Spill Kit . 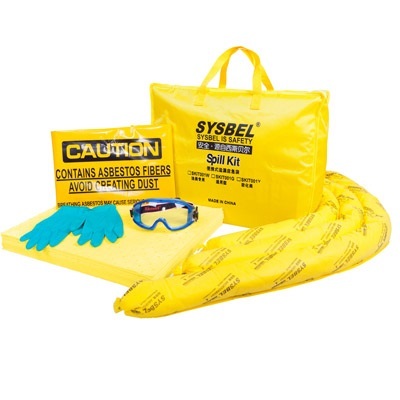 Contents pre-packed in Drum OverPack. 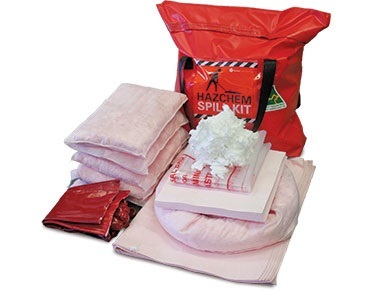 81 Gallons / 307 Liters HAZMAT Spill Kit. 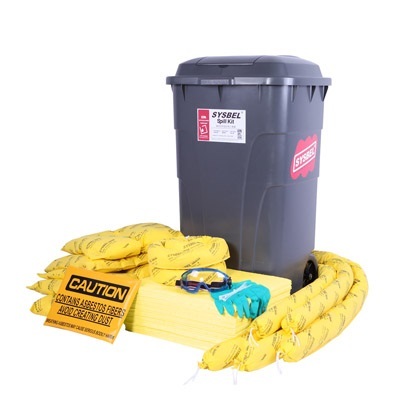 Contents pre-packed in Container OverPack with wheels.